Whether its welcoming family from overseas or inviting the neighbours around, the season when we open our homes up to guests for the holidays is – yes – nearly upon us. Here are five great ideas for upgrading your home to provide a cosy, comfy welcome. Whether its welcoming family from overseas or inviting the neighbours round, the season when we open our homes up to guests for the holidays is – yes – nearly upon us. Here are five great ideas for upgrading your home to provide a cosy, comfy welcome. Remember how last year you watched Downton Abbey perched on a kitchen stool because the sofa was full of your extended family? 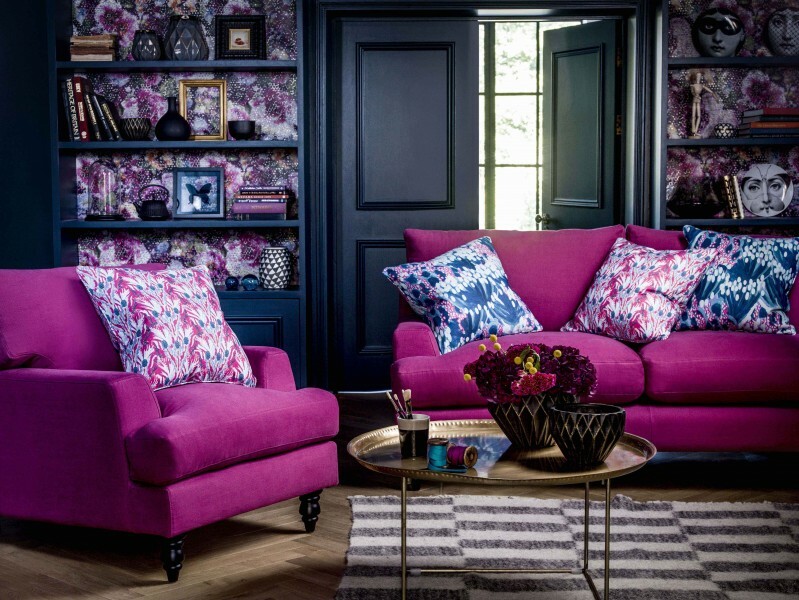 If you vowed to get yourself a new sofa in time for Christmas this year then now is the time to start shopping. Sofa lead times even from big high street names can be lengthy, so don’t delay the process of trying a few out for comfort in store. Your normal dining table plus a wallpaper pasting table plus a big tablecloth to cover the join? Make everyone feel welcome for a celebratory dinner by ordering a really great dining table that can expand to fit everyone, without any gaps or wobbles. A solid wood table with a well-designed expanding centre section will be worth the investment. And if you are expecting a house-full, then two long matching benches can make a stylish alternative to a set of stacking chairs, and will fit more people on too. Cooking a feast for a house-full will never be a breeze, but replacing appliances with bigger and better-performing models can give your skills a boost. Whether it’s getting a bigger fridge/freezer with an ice-maker built into the door for easier entertaining, upgrading the oven to a self-cleaning pyrolytic model or replacing your kettle with an instant-hot water tap to save time and precious counter-space, now is the time to make a list of gadgets that might make the holiday season easier. Shopping now will give you plenty of time to get them professionally installed and give you the chance to try them out before the big day. When was the last time you slept in the guest room? Hopefully not recently! But if you’re expecting guests it’s worth road-testing the room first. Is the bed comfy, is there somewhere to store clothes and cases? And do light-levels in the room make for a restful night? Have a test run now and you’ll have plenty of time to order a new mattress or occasional furniture to really welcome guests in style. 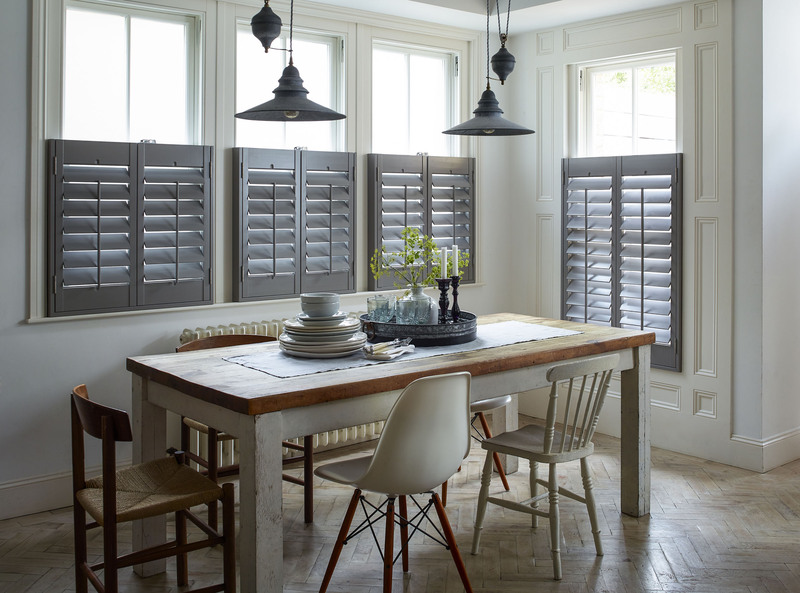 Talking of light levels, adding shutters to your rooms will have many benefits, with improved control on light and privacy, better warmth insulation and of course, a smart new feature that will give the whole house a real lift. If you want to order shutters guaranteed to be installed before Christmas then our cut-off date for orders is 20th October.